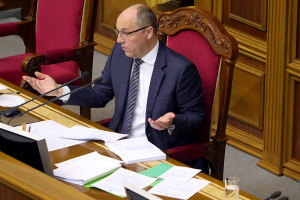 The Verkhovna Rada Poroshenko Bloc faction has reinstated MP Ihor Kononenko as its first deputy chairman, the press service of the party reports. 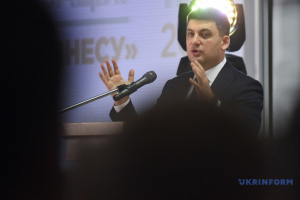 "Today, a meeting of the VR Poroshenko Bloc faction has "reinstated MP Ihor Kononenko as the first deputy head of the faction of the "Petro Poroshenko Bloc Party by overwhelming majority," a statement said. 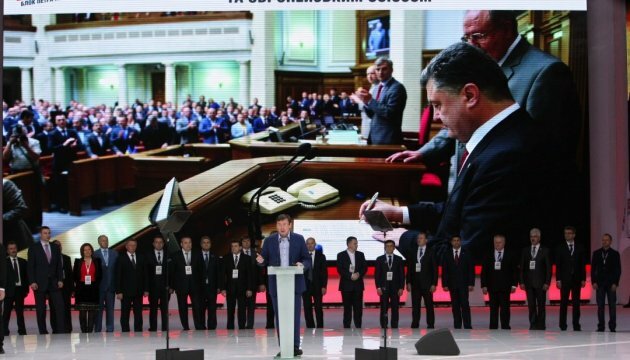 Earlier, the Poroshenko Bloc faction had not supported the initiative to have MP Ihor Kononenko give up his mandate.